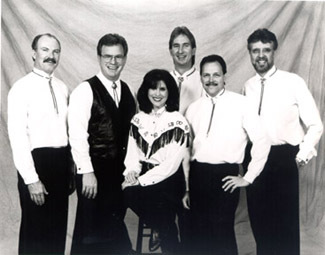 Breckenridge was founded in 1988 - They specialize in appearing for corporate events...folks love these guys! 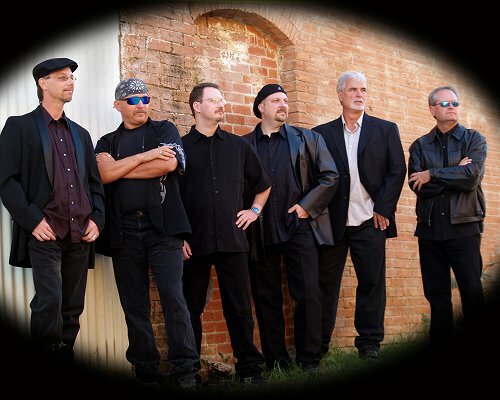 The band strives to make your event truly exciting, successful, and memorable. Dave Tanner and The Texas ProSession are true Texas originals...They've got an endless repertoire. They're versatile and experienced and they know how to please a Party crowd. It's a truly professional show packed with entertainment value. They know every C&W song ever written!